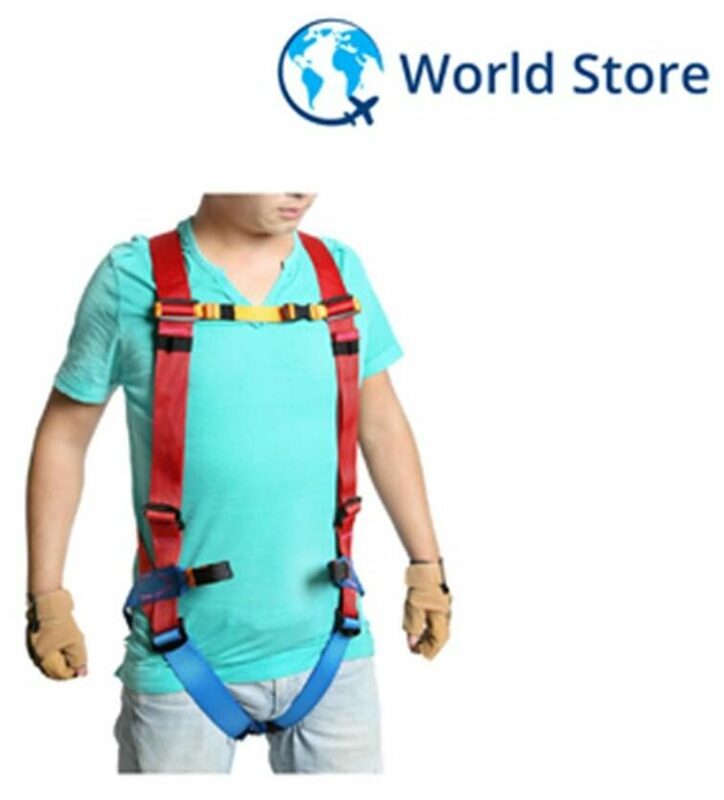 Full Body Climbing Harness Seat Belt Adjustable To Fit Most People It Can Be Used To Rock Climbing, High Work, Floor Escape, Rappelling, Mountaineering Etc. Material: High Strength Polyester Waist Perimeter: Approx.50-110 Cm / 19.7-43.3 Inch Leg Perimeter: Approx. 50-80cm / 19.7-31.5 Inch Color: Red This Product Has Got CE Certification Package Includes: 1 X Full Body Climbing Harness Seat Belt Note: Attention: It Is Necessary To Receive Adequate Training (knowledge Of Techniques And Security Measures) Before Using The Tools. Incorrect Use Or Improper Maintenance Could Lead To Serious Accidents Even Fatal. Please Read Carefully Or Learn Enough Knowledge Before Use.